This gentle brand is all about natural beauty in more ways than one. It's funny; in a visually obsessive world of beauty blogs, celebrity worship and a new fashion trend popping up every time we round a corner, there's still something absolutely timeless about natural beauty. For those of us who care about the amount of harsh chemicals (or ideally, lack thereof) we put on our faces and bodies, a bevy of thoughtful brands are starting to emerge, giving us the natural glow we want without compromising our health or ethics in the process. One such brand is Zen Society, with products as sublime as its name implies. Connecticut-based founder Kaitlyn Lockman set out on a mission to provide affordable, effective, 100% natural, cruelty-free and eco-friendly beauty solutions to the everyday woman. As a result, her affordable, responsible line of face and body products are preservative-free, created with ingredients from the roots of nature. The packaging? BPA-free, of course. Since Lockman stresses that the skin is the body's largest organ and can absorb 70 percent of what we put on it, she practices what she preaches and keeps it pure and simple. 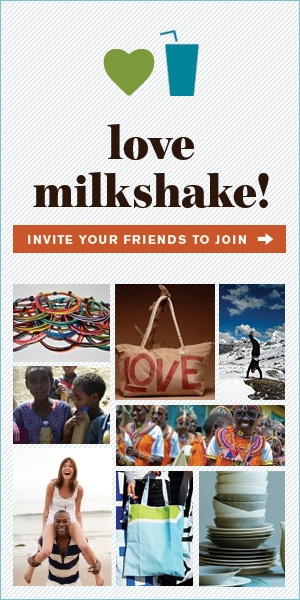 Sweeter still, a portion of every sale benefits Friends of the Earth, a leader in the sustainability movement. In the mood for some elder berry toner ($18), spearmint lip balm ($5) or perhaps a hydrating rosewater mist ($22)? Maybe you're feeling like some macadamia or avocado body oil ($20) to lock in a little moisture as the temperatures drop outside. 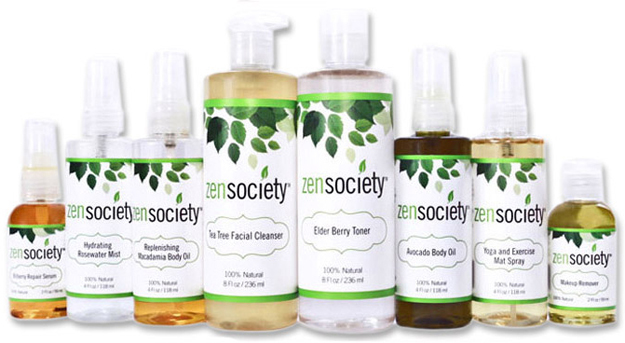 Whatever you fancy, Zen Society's got a dose of organic goodness to help you feel like a true natural beauty. Friends of the Earth, as an outspoken leader in the environmental and progressive communities, seeks to change the perception of the public, media and policy makers -- and effect policy change -- with hard-hitting, well-reasoned policy analysis and advocacy campaigns that describe what needs to be done, rather than what is seen as politically feasible or politically correct. It's stood at the forefront of the sustainability movement for more than 40 years.